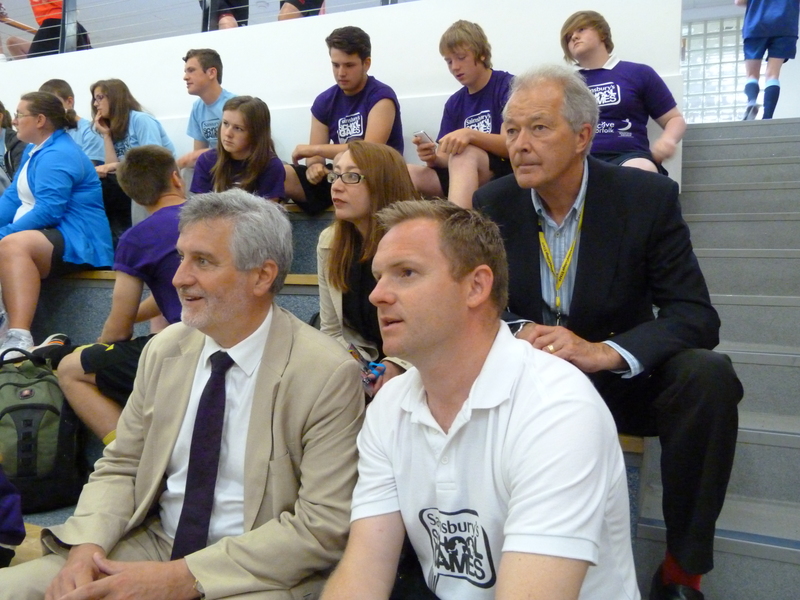 Clive yesterday visited the Norfolk School Games at the University of East Anglia Sportspark. 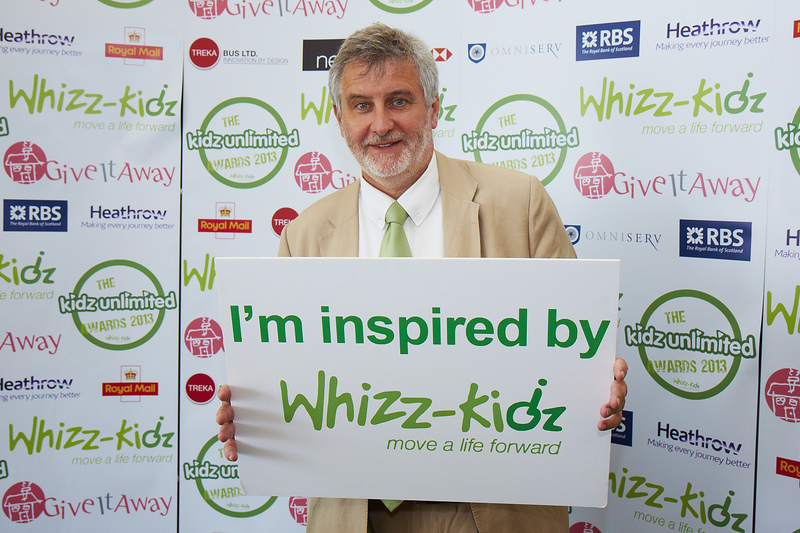 Charlton Park Academy’s new ‘Freedom Climber’ was officially opened by Clive on the 27th June 2013. 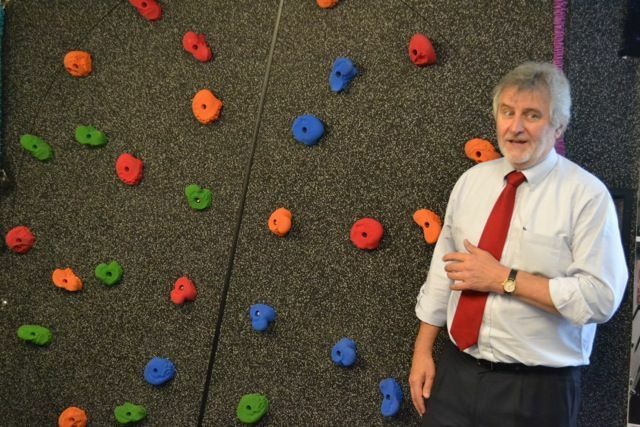 The ‘Freedom Climber’ is a rotating climbing wall that provides the physical challenges and the exercise benefits of continuous climbing in a safe, low level environment.